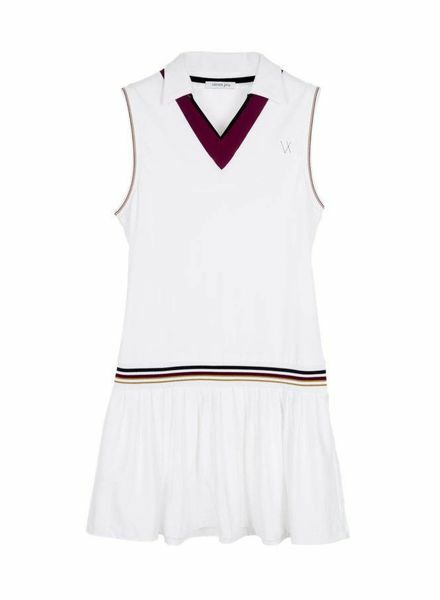 This no-sleeve tennis dress with a feminine slim fit. 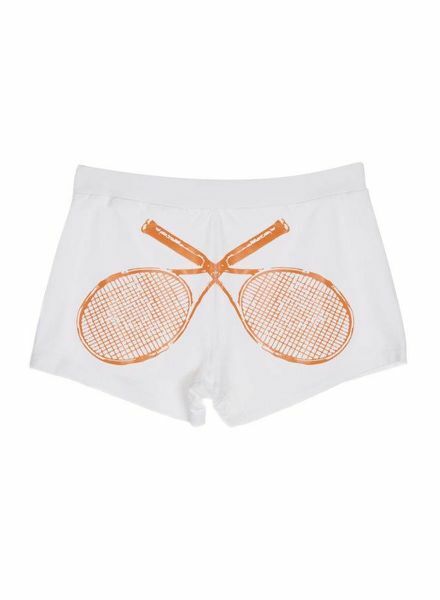 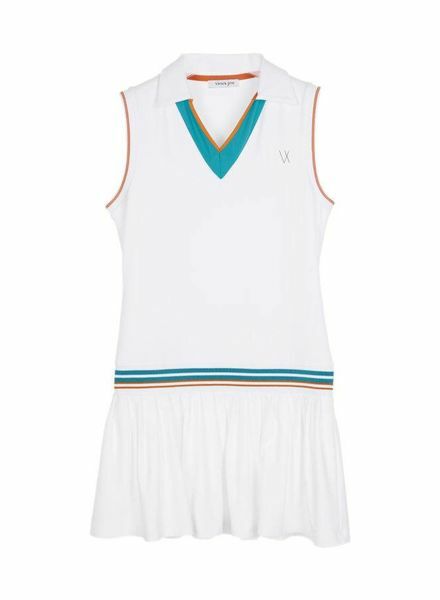 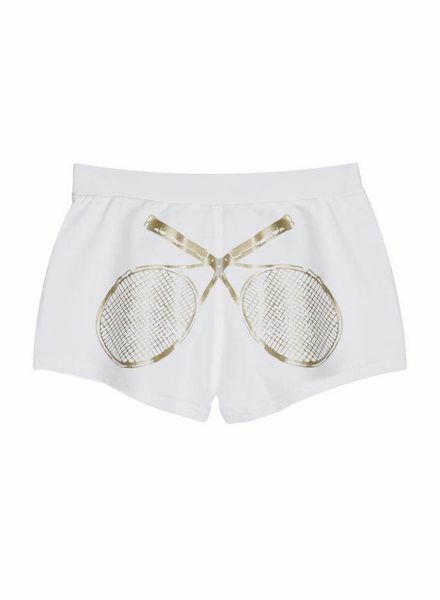 Gives you the urge to hit the court with elegance & style. 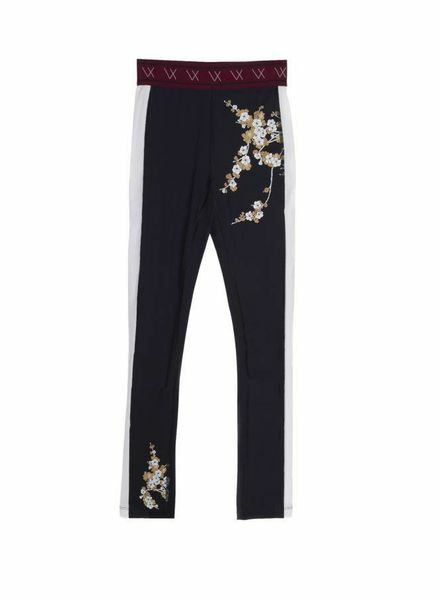 This style is so easy to wear and polished, your closet needs at least one. 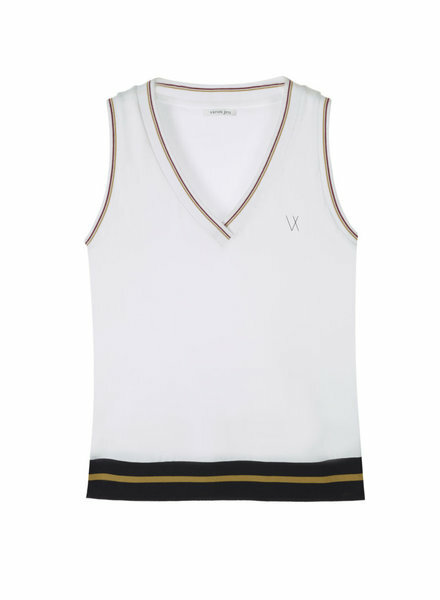 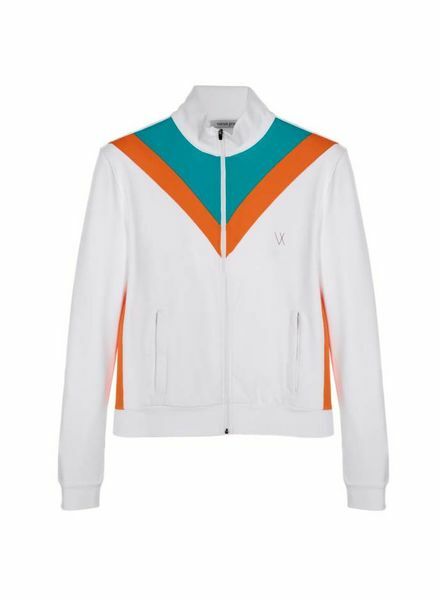 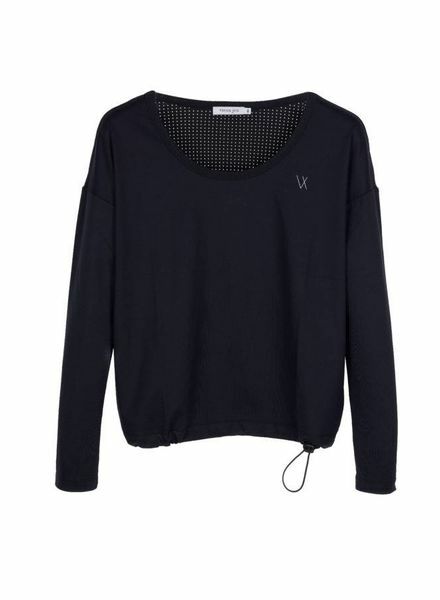 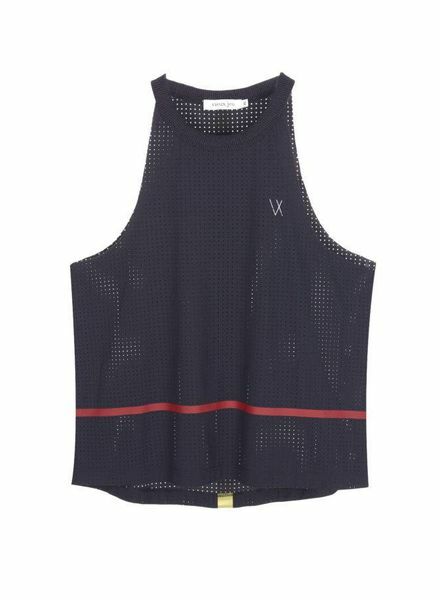 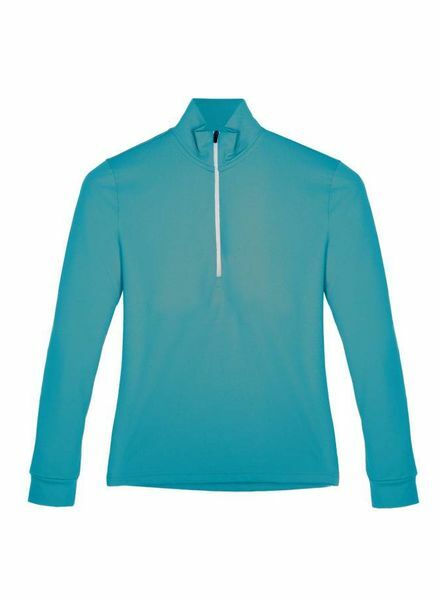 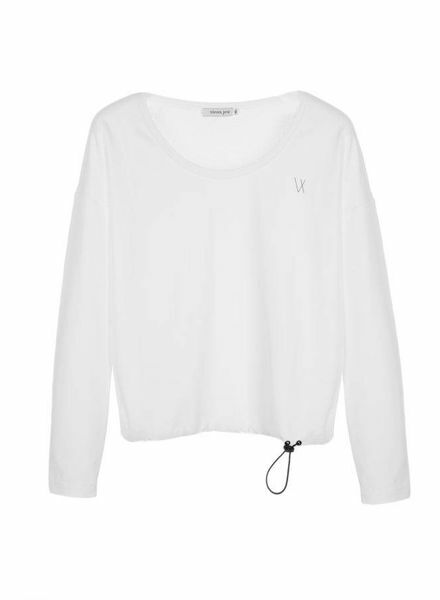 The Vieux Jeu tennis top features super-soft, sweat-wicking fabric that moves with you for freedom, during play or training. 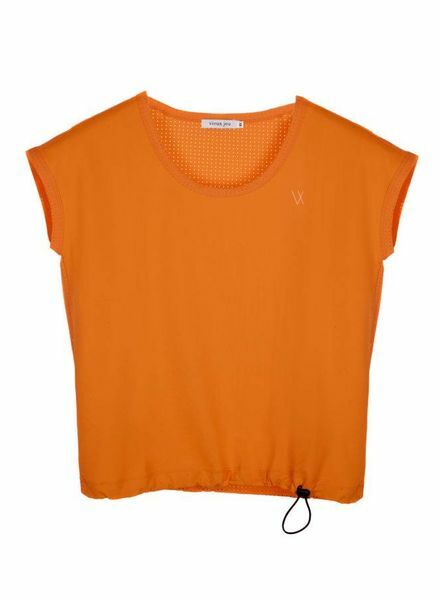 Wear it over a sport bra when hitting the court. 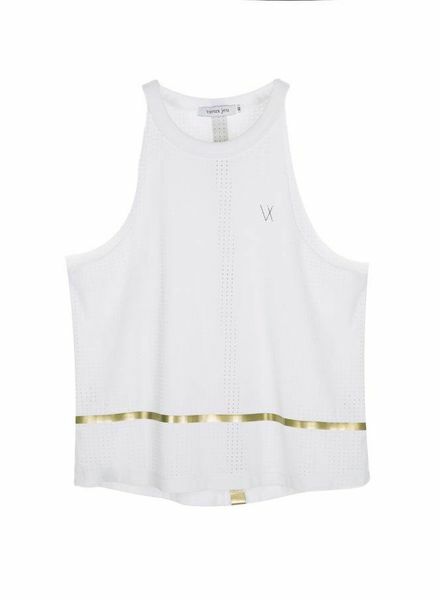 The Chloe Short Sleeve Training Top is made with lightweight, sweat-wicking fabric to help keep you cool, dry and comfortable. 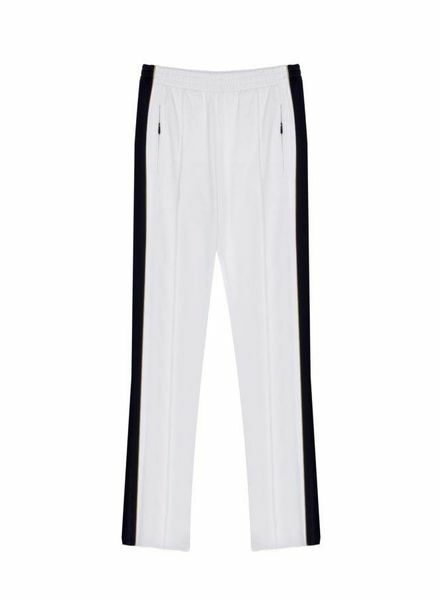 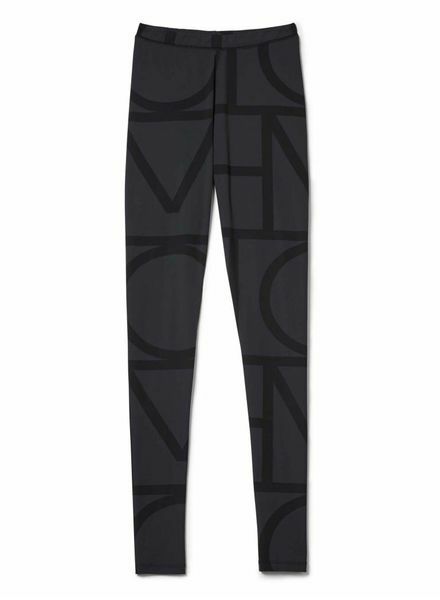 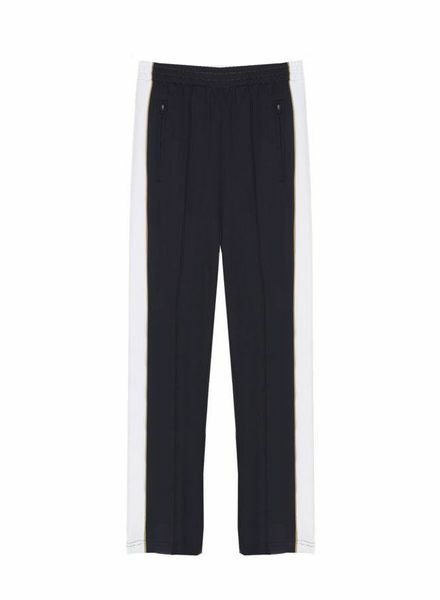 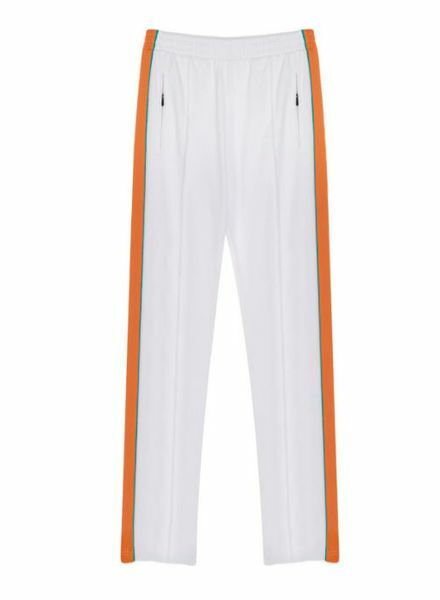 With a stretch-woven, nylon-blend material, the Vieux jeu Woven Women’s Pants deliver functional accents and a high-rise fit that will quickly make this your go-to pair. 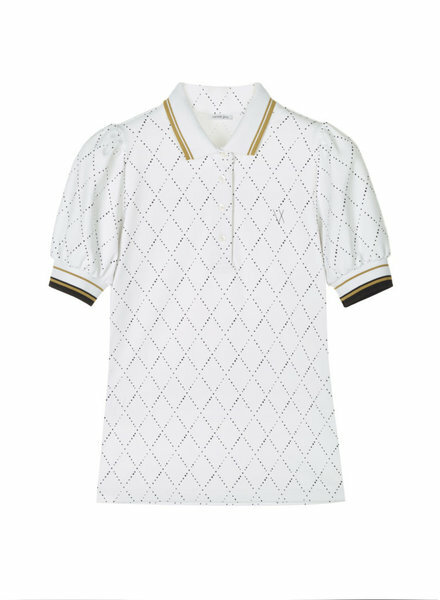 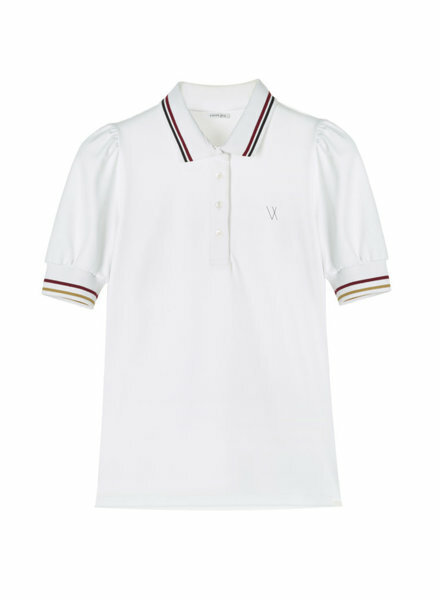 Our “Classic” Polo with a performance fabric. 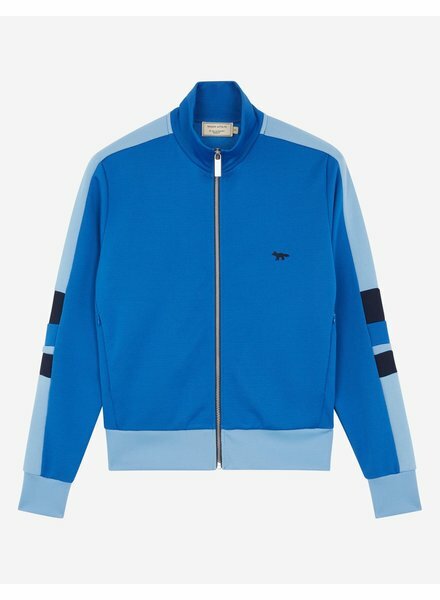 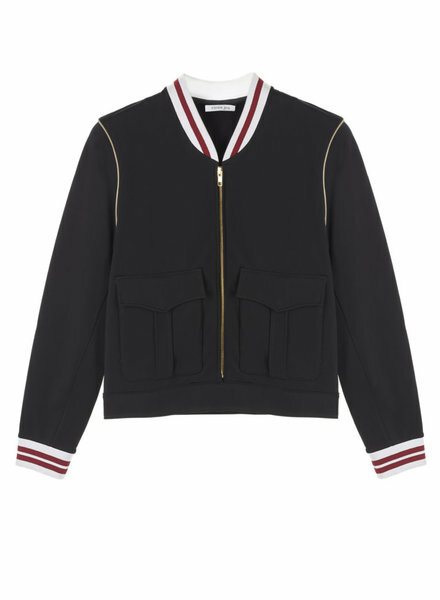 The Vieux Jeu jacket features a traditional fit with woven polyamide construction.